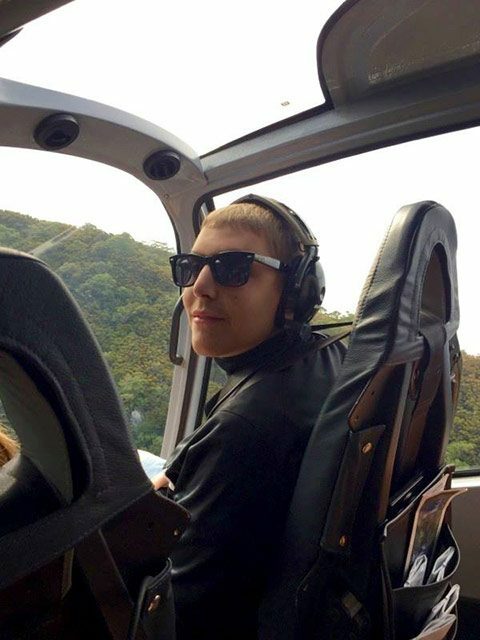 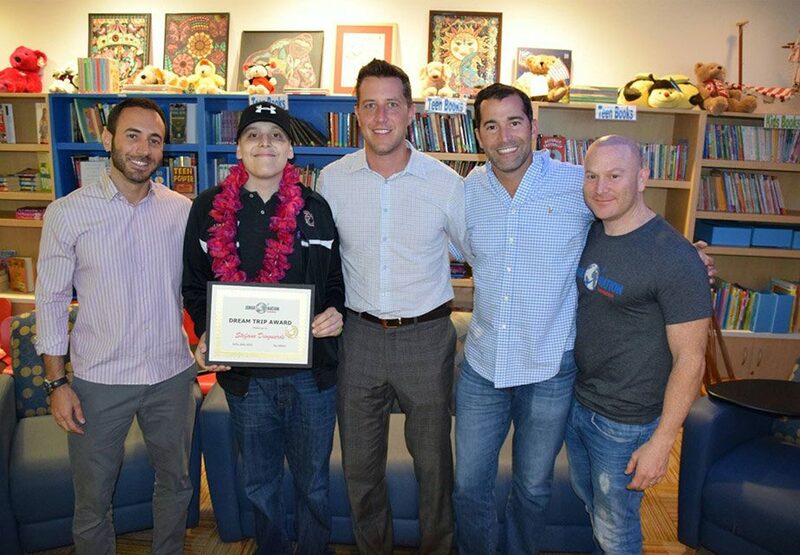 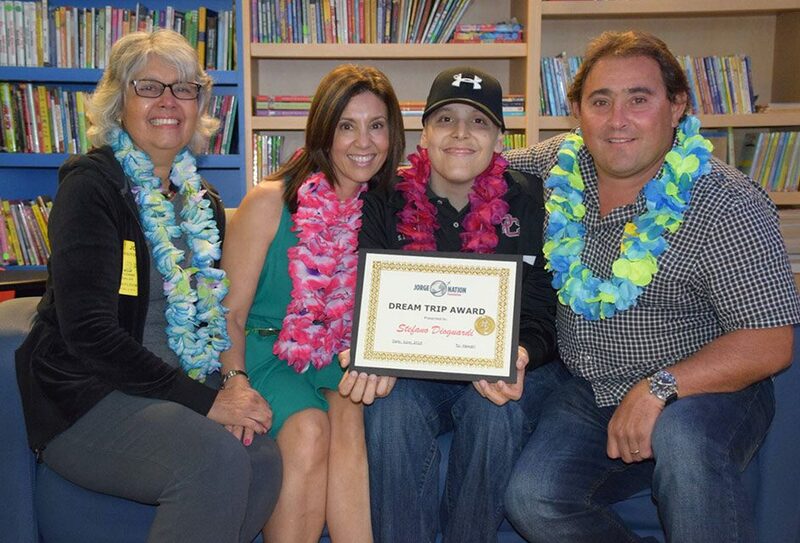 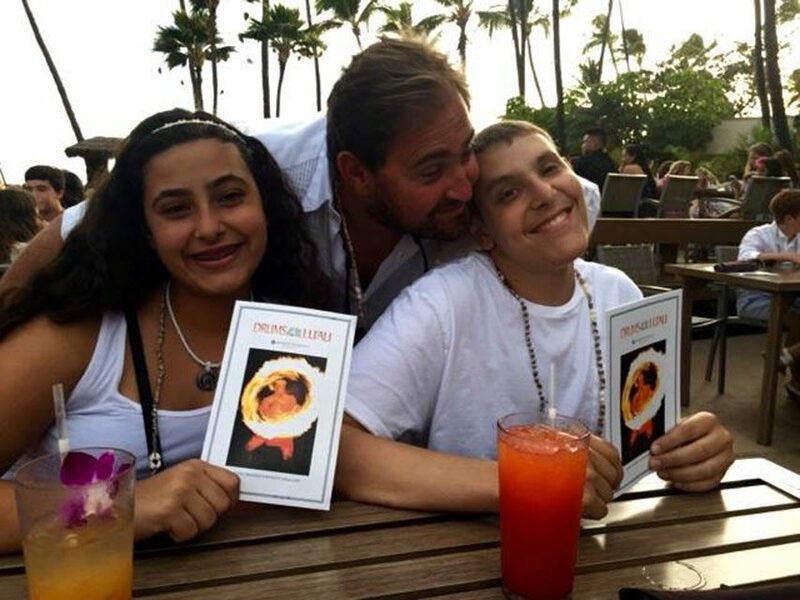 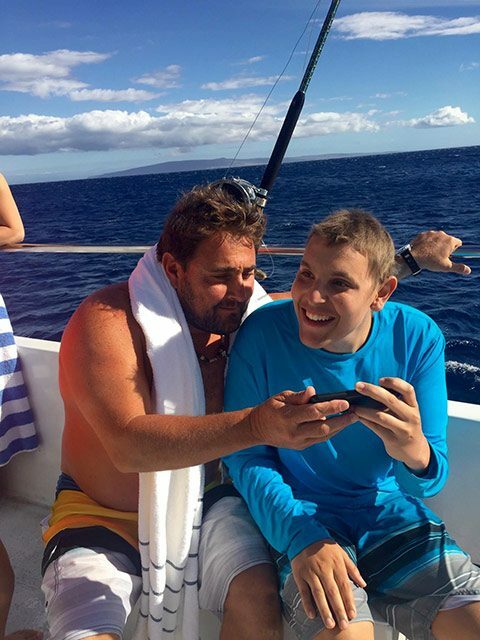 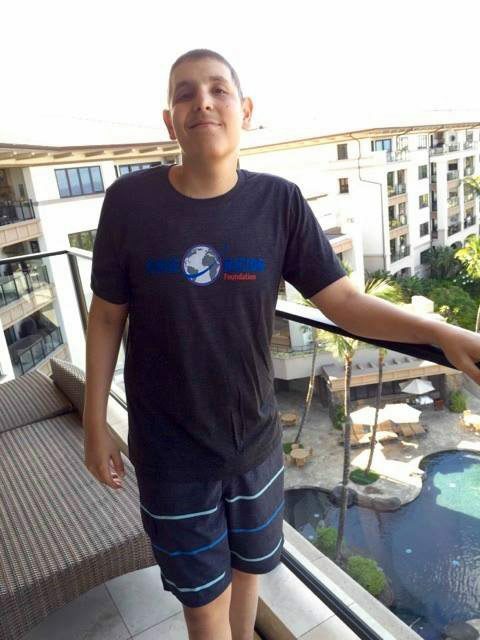 Stefano’s one-of-a-kind Dream Trip to Hawaii was a huge success! 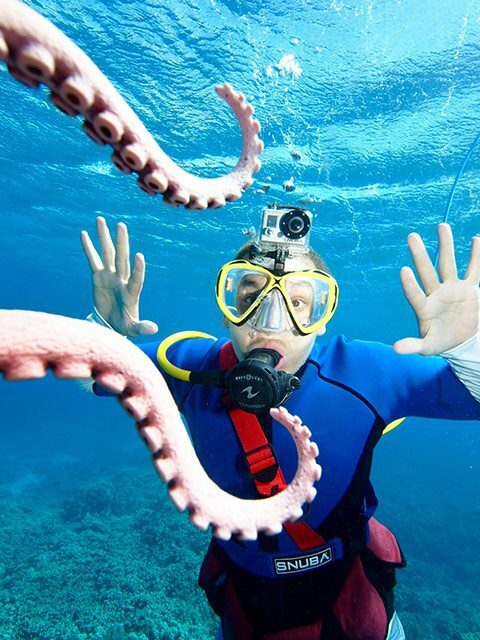 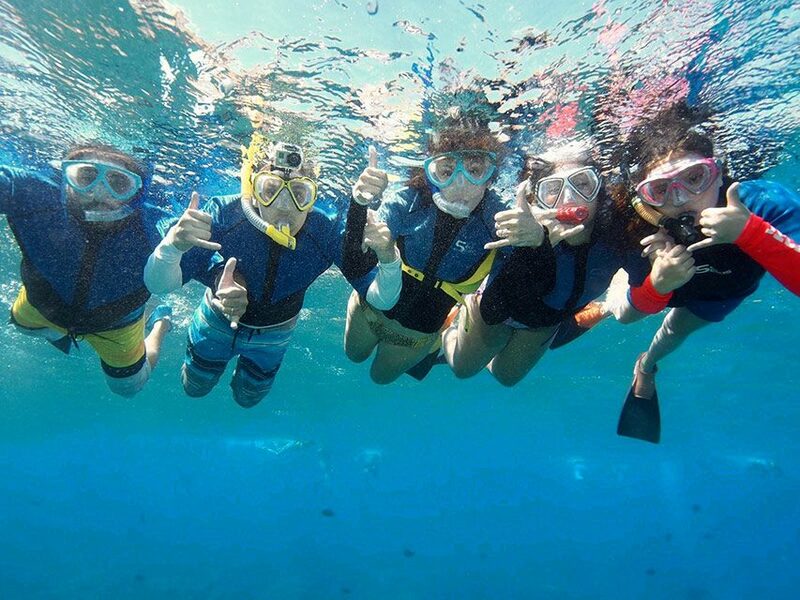 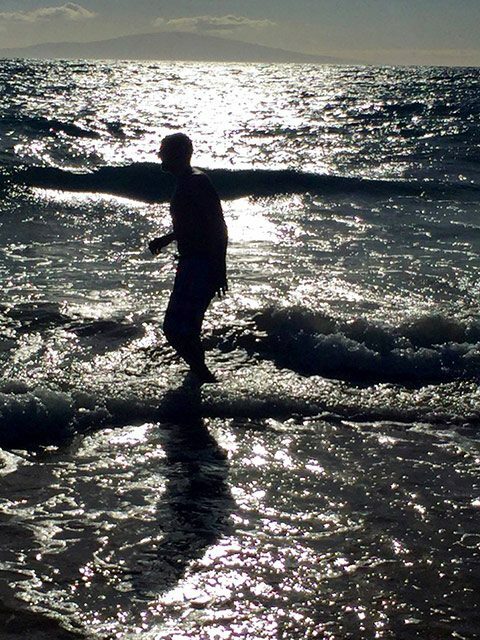 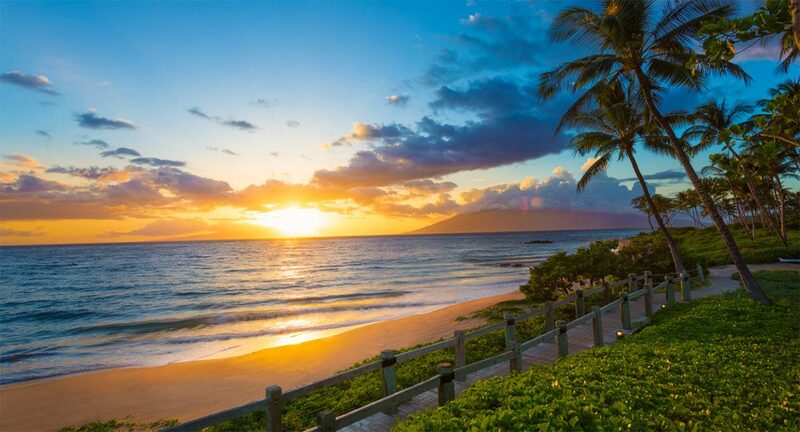 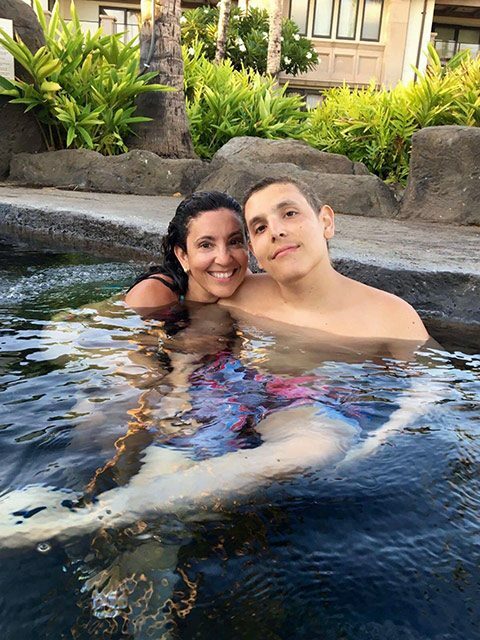 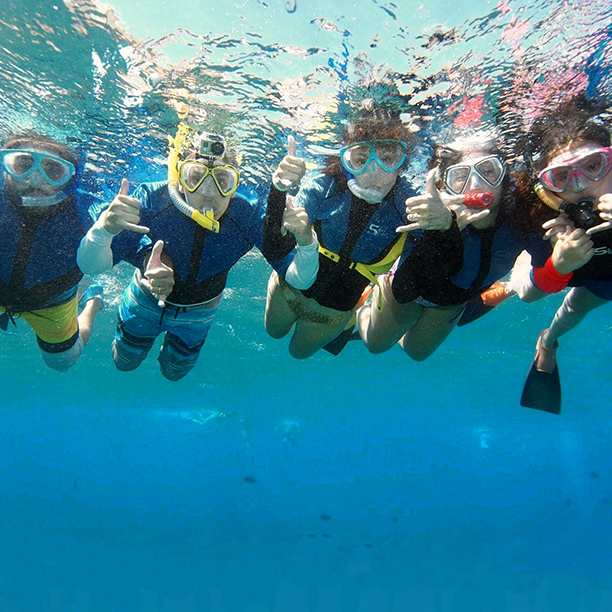 He and his family enjoyed the beautiful beaches of Maui while diving, snorkeling, going on a helicopter ride, and most important, spending quality time together as a family that they will never forget! 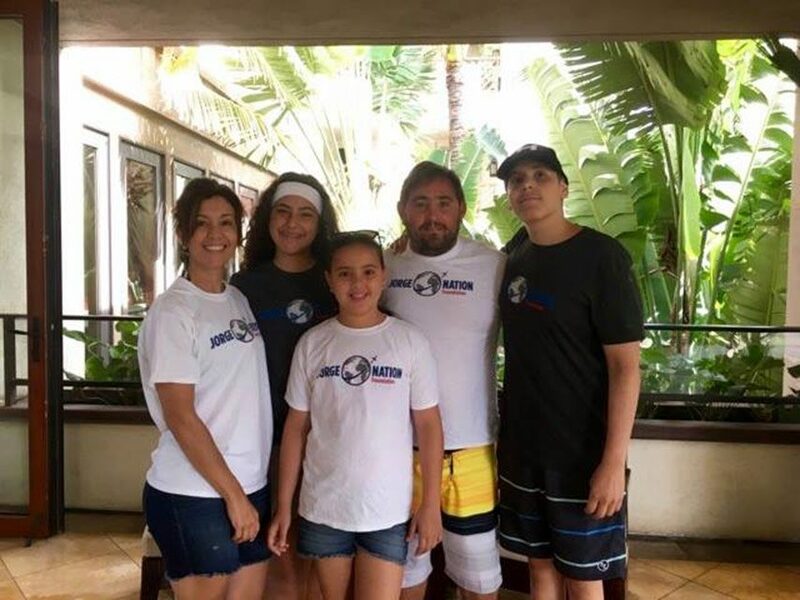 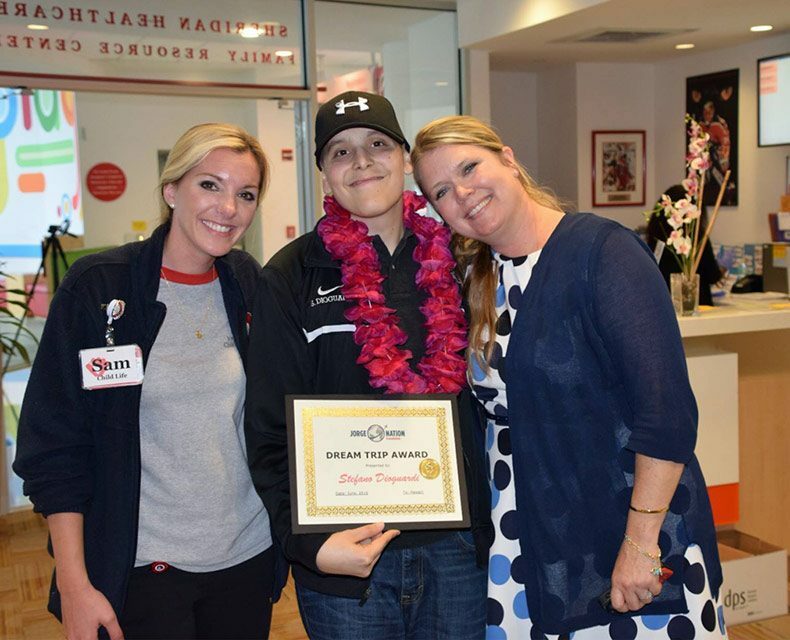 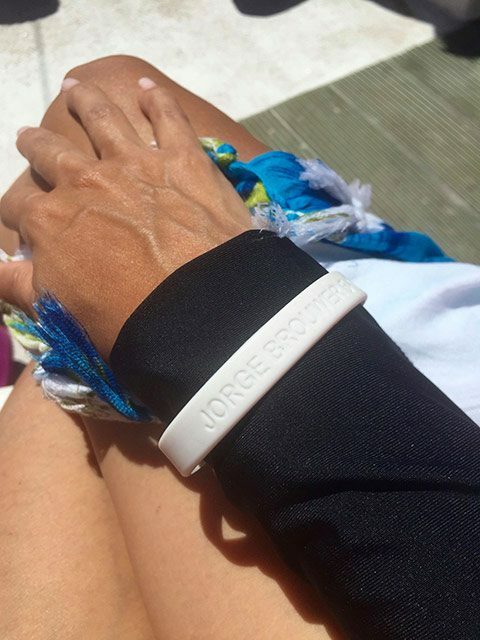 The trip was incredibly well-deserved for Stefano and his family who have amazingly not only dealt with his extensive treatment and fight with cancer, but also Stefano’s mom’s recent battle with breast cancer. 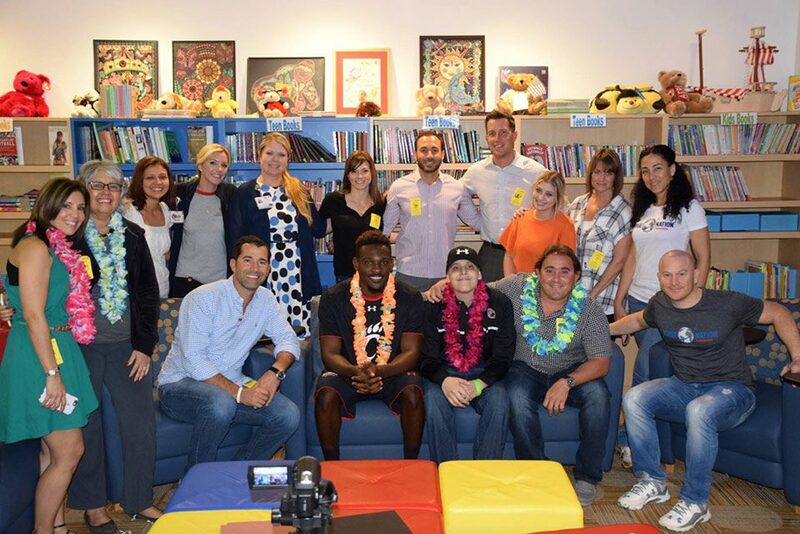 We would like to thank college football star Avery Johnson of Univ. 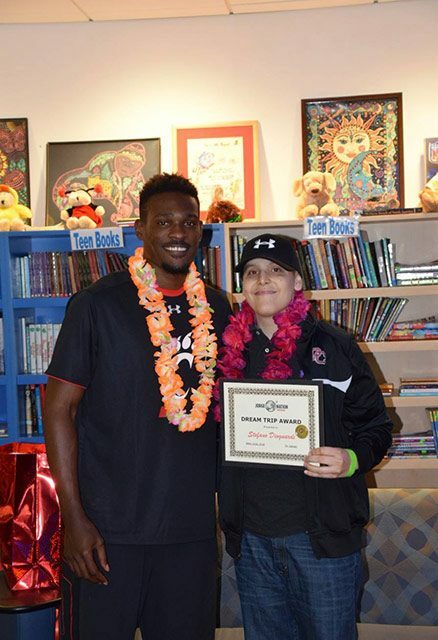 of Cincinnati, from Pompano Beach, for taking part in awarding this trip.